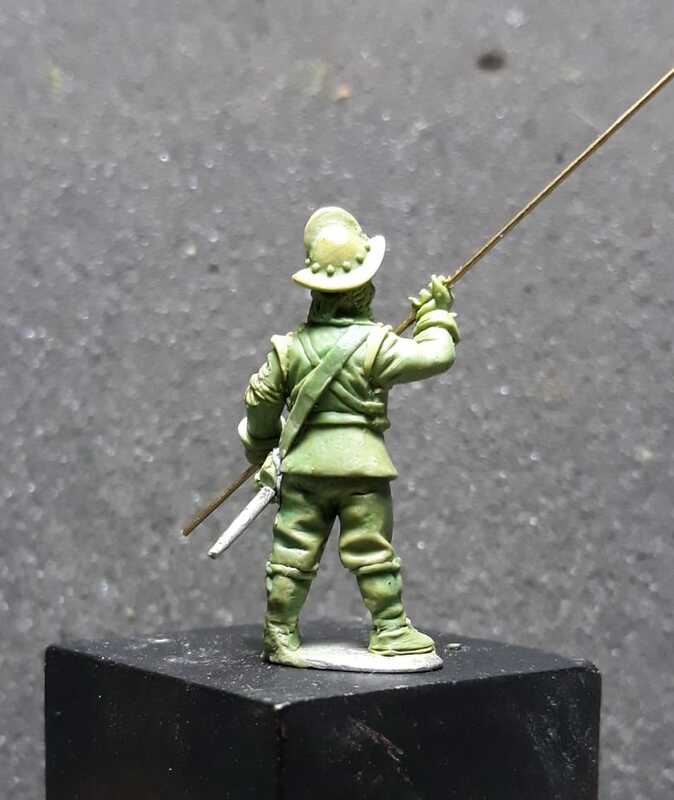 Today is #31EneroTercios, or Tercios’ Day, perfect timing to announce our forthcoming range, Spanish Tercios miniatures in 28mm! 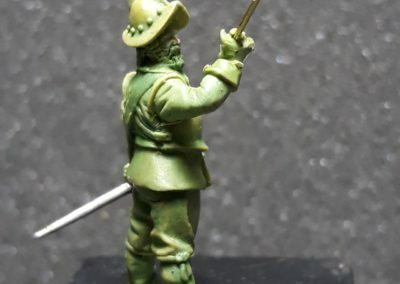 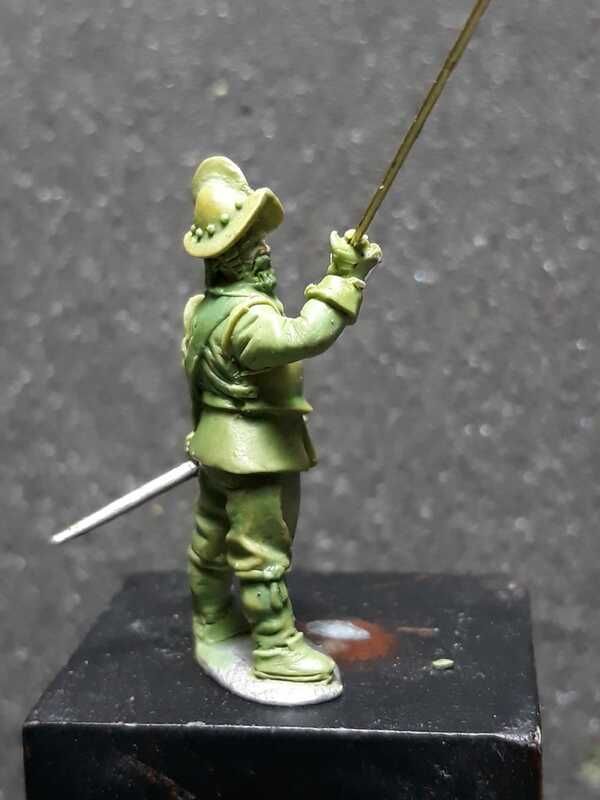 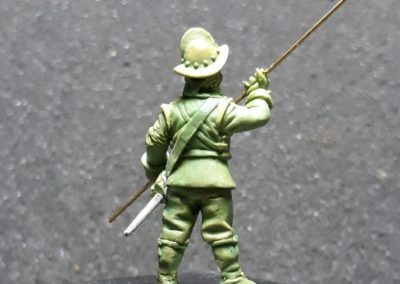 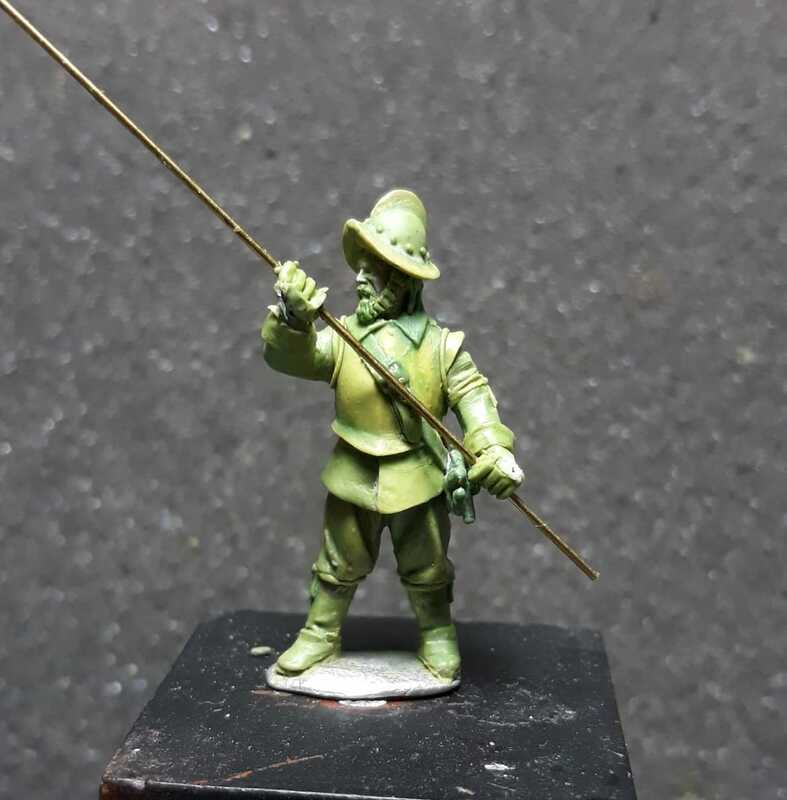 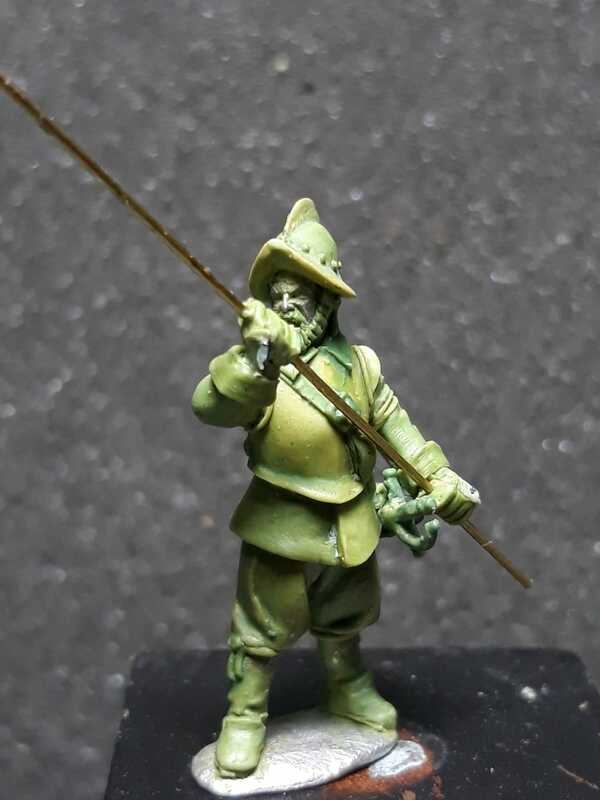 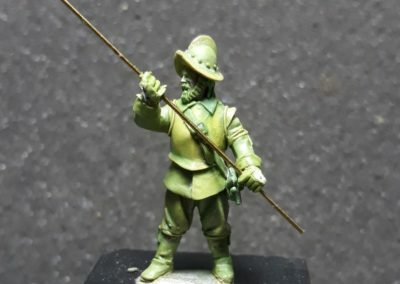 Without leaving aside our current 1896-1902 Spanish-American-Filipino Wars –there will be some new releases soon!– we start a new range devoted to the Spanish Tercios, the famous Spanish infantry that dominated European and worldwide battlefields in the 16th and 17th centuries. 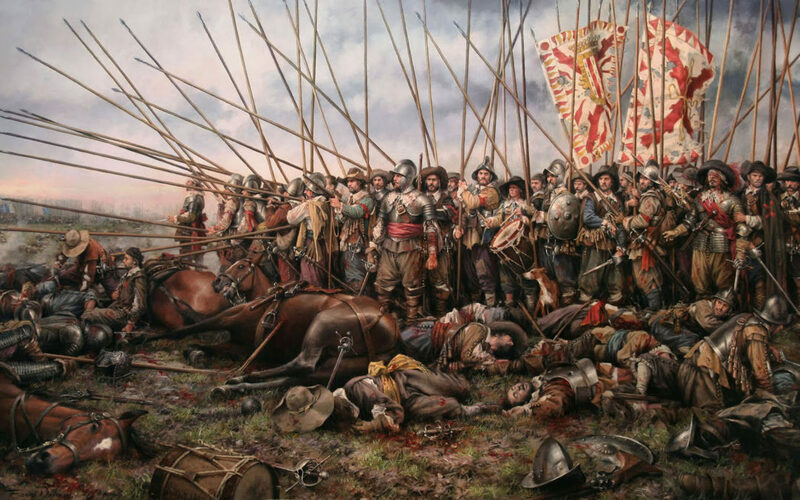 Our starting point will be the Thirty Years War (1618-1648), a very popular wargaming period for which there are some fantastic ranges from other companies, but most of them just have generic ranges and mostly, just Swedes –no one have specific figures for Spanish Tercios! 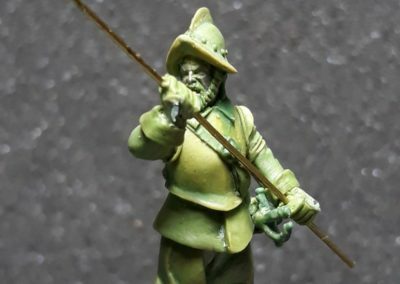 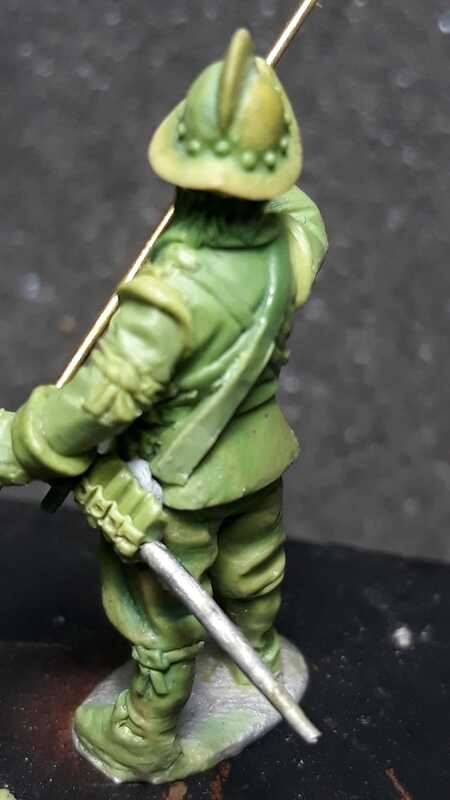 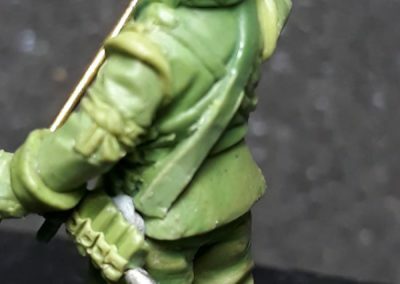 Our figures will be carefully researched by fellow historians and the most recent literature to capture all the essence of the Spanish infantry, will have the same extraordinary sculpting detail than our other range thanks to the talent of Jose Hidalgo from Beneito Miniatures, and will be compatible with other popular ranges such as Warlord Games’. 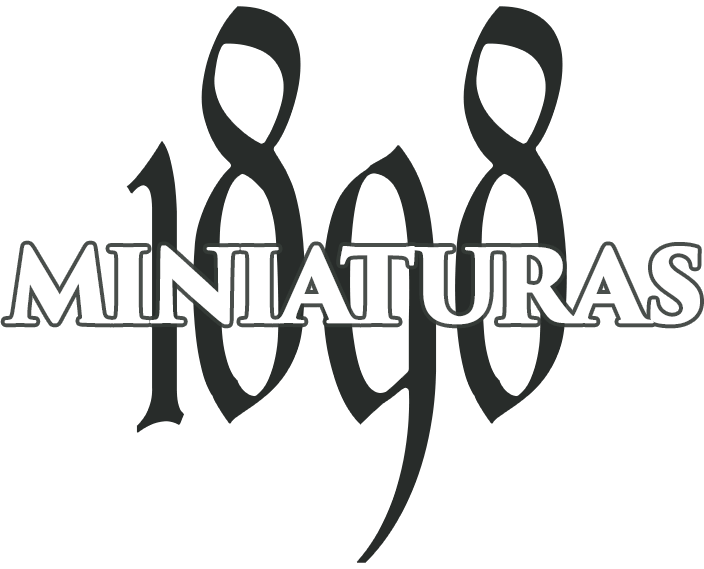 Stay tuned, we’ll be informing about this new range at our website and social media!